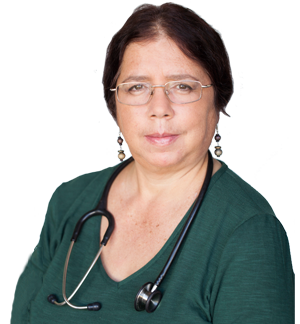 I will take the time to get to know your specific health issues and goals, in depth and in detail. I will then advise on nutrition and lifestyle changes to help you move in the direction of better health. Lectures on nutrition and health. 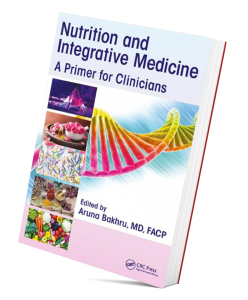 “Thank you for the opportunity to read your excellent chapter which makes a most compelling and powerful argument that confirms the benefits of whole food plant based nutrition”. Appointment given only after telephone conversation with the doctor.